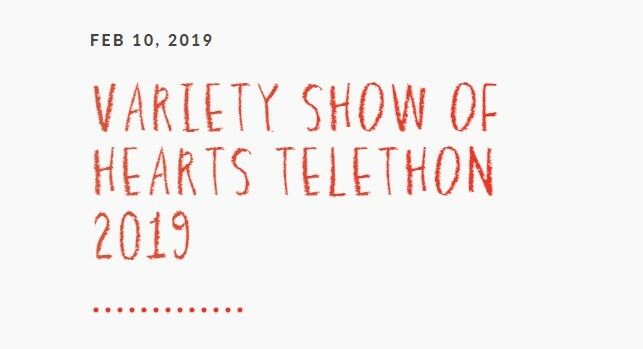 The Variety Show of Hearts Telethon is returning this Sunday, Feb 10th. The Telethon is Variety’s largest annual fundraising event, and all proceeds will be going towards providing support and care for children with special needs in BC Canada. Our office manager Sue will be volunteering at the Telethon. Our office manager, Sue, has been a long-time volunteer for VarietyBC. But did you know she also completed her office manager practicum at VarietyBC under the volunteer manager, Maureen? Maureen coordinates the volunteers for fundraising events like the Telethon and makes sure the positions are all filled so the fundraisers run smoothly. Therefore, we at Canadian Mattress Recycling highly encourage folks to tune into the Telethon, donate, and support Variety the Children’s Charity this Sunday, Feb 10th.